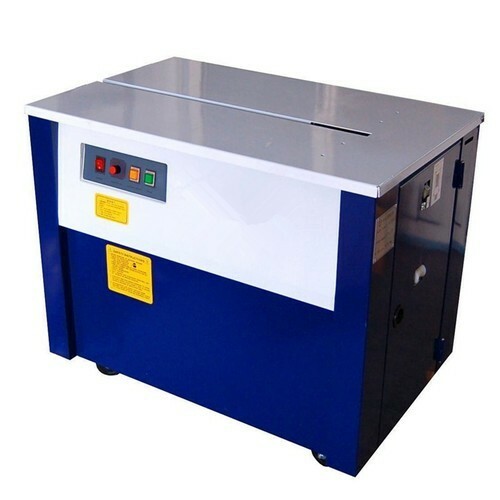 Our company has created a niche in the field of offering Semi Automatic Strapping Machine. Established in the year 2006 at Pune, (Maharashtra, India), we "Anmol Enterprises” is a Proprietorship firm, engaged as the foremost Manufacturing, Trading and Wholesaling wide range of Wonder Tape, Printed Tape, BOPP Tape, Strapping Machine and many more. Our products are high in demand due to their premium quality and affordable prices. Under the direction of our mentor “Amol V Gaikawad(Proprietor)”, we have been able to achieve a reputed name in the industry.